Coca-Cola is one of the most well-known brands in the world. Coca-Cola Polar Bears have been part of the brand’s heritage since 1922. 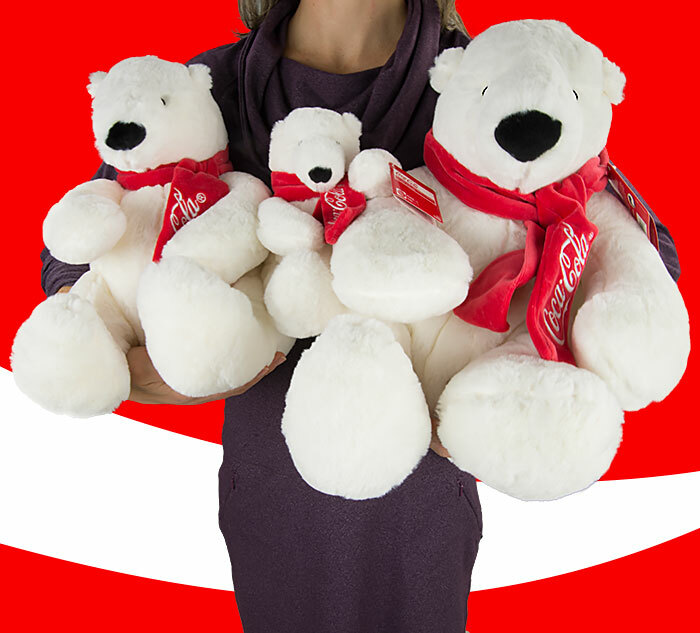 Coca-Cola Polar Bears show the values of family through sharing, caring, and warmth.